The payment and reimbursement of employee expenses can be a valuable tool in attracting and retaining staff. It is important that the process for submitting expense claims is clearly defined and that the staff who handle the claims have good understanding of the legislation which supports the payment of tax-free expenses to ensure that PAYE and National Insurance Contributions (NICs) are correctly calculated. 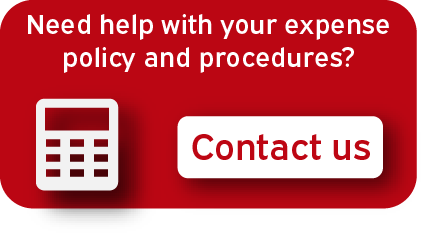 How can Aspire help with your Expense Policy and Procedures? What is The Expense Process? 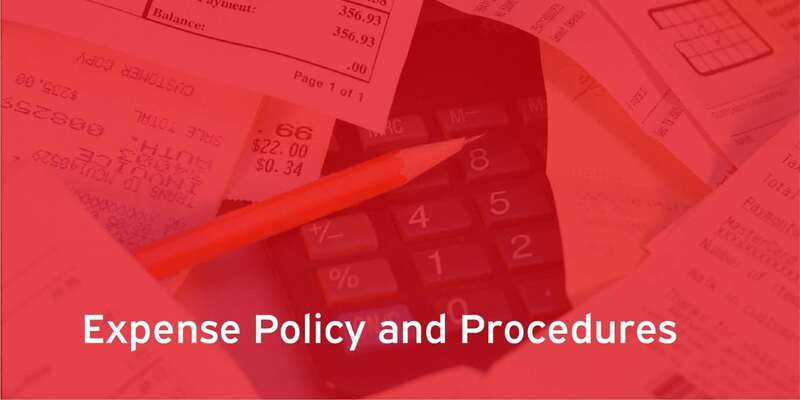 A company should publish an Expense Policy to define the expenses that employees can claim and the appropriate process for submitting a claim. Payment for any item which does not qualify for tax deduction or tax exemption should be made as normal remuneration and so, subject to PAYE and NIC deduction. Expenses which can be paid without deduction for tax are defined in the Income Tax (Earnings and Pensions) Act 2003 (‘ITEPA’). Generally, these will be expenses which are wholly, exclusively and necessarily incurred in the course of the employment. In addition, there are also special rules in relation to claiming travel expenses when working at a temporary workplace. What is the risk of not paying your employees’ expenses? Because the payment of expenses affects the operation of PAYE and NIC, as an employer, you need to be sure that you are operating a safe, compliant and robust system. Where expenses are considered to have been paid erroneously HMRC will raise liabilities and penalties in relation to the underpayment of tax and NICs. At Aspire, we are able to review your current operation and advise on all aspects of your employee expense regime. This can include drafting policies, claim forms and documents, communications to the workforce and awareness and training sessions. We can also conduct expense audits. Email us at enquire@aspirepartnership.co.uk or call 0121 445 6178 for further information.